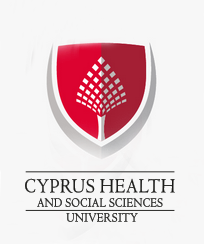 At Cyprus University of Health and Social Sciences with a continuity of quality, our aim is to produce world class scientific students equipped with the underlining attributes of leadership in terms of professional ethics and competiveness in the international arena. We aim to establish a University of attraction firstly for students living in Cyprus, followed by students and lecturers from all over the world. Our target is to be the first impartial institute concerning women, Cypriots and people with disabilities. 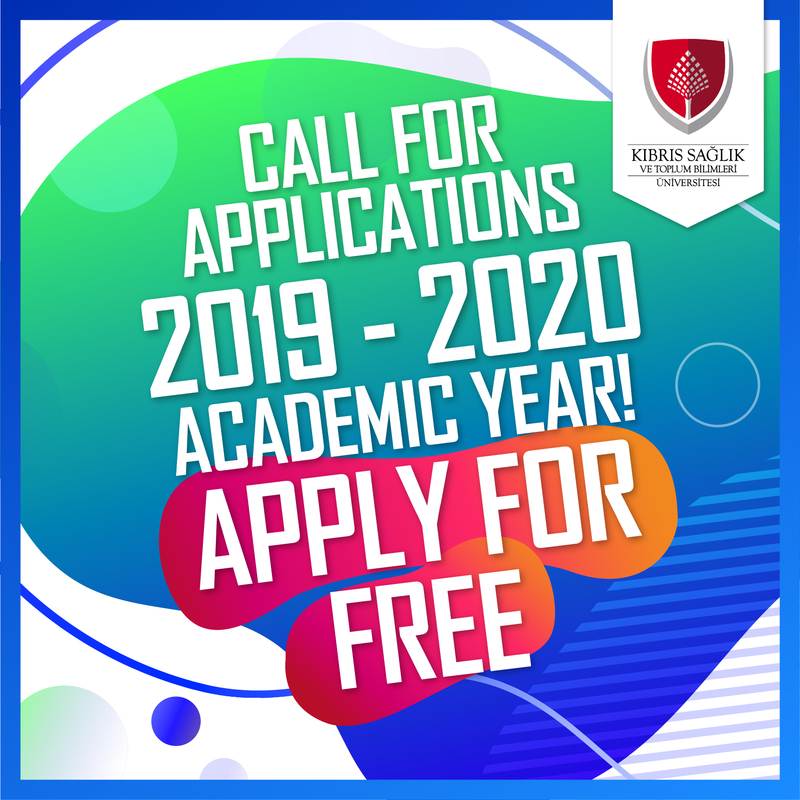 By developing an educational model that keeps the proportion of students per academic staff at international standards, we have established a functional academic guidance and counseling system. At Cyprus Health and Social Sciences University, we are making an ambitious start to the new school year in the district of Güzelyurt, on a Paradise Island. Our University includes departments such as Dentistry, Psychology, Nutrition and Dietetics, Physiotherapy and Rehabilitation, Child Development, Coaching, Sports Management and Recreation, encompassing extensive laboratories for applications in a structure that is integrated with its environment in accordance with the university definition. Our extensive laboratory facilities are open to students in Güzelyurt and all over Cyprus. Within the scope of its social responsibility projects, we are preparing to take steps towards becoming a university with projects such as free hearing tests for citizens, free eye screening and free physical therapy support for disabled and senior citizens. In order to further improve the education in Cyprus, Our University, which proceeds with the slogan of a “healthy education,” employs a range of experienced teaching staff and houses substantial facilities, we are open to a visit from our esteemed guests at any time.